Salaam friends! Today we share Telegram registered trademark in Russia. He can help the messenger fight against the misuse of the brand. For more such amazing posts Join Us. You can also get Us the on Facebook & Twitter. The Board of Rospatent in its conclusion recommended that Telegram Messenger LLP be allowed to register the Telegram trademark in Russia. 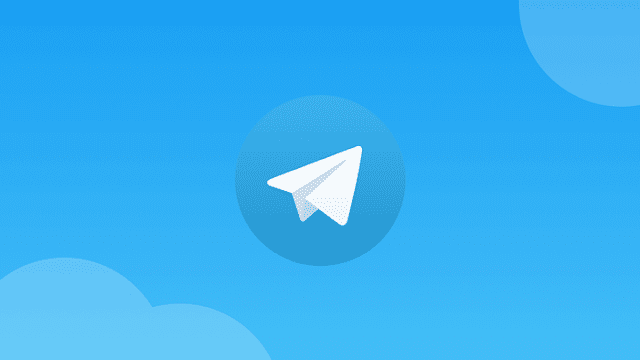 For this, the company owning the messenger had to file an objection to Rospatent - on the first examination of the application from Telegram Messenger in August 2017 the service refused to register the trademark. Despite the fact that Telegram app is blocked, and Roskomnadzor strongly tries to stop the messenger's work on the territory of Russia, the board of Rospatent has allowed to register the Telegram trademark. It is interesting that representatives of the messenger were denied in August last year. Then Rospatent assured that Telegram was too much in tune with the word "telegram", therefore registration of a trademark with that name is impossible. After the Institute of Sociology of the Russian Academy of Sciences conducted a survey, it was possible to find out that the inhabitants of Russia distinguish Telegram from other consonant words, and the messenger itself directly associates with Pavel Durov. By the way, Pavel Durov is the only director of the organization Telegram Messenger Inc, registered in the British Virgin Islands. Rospatent noted that the use of the trademark Telegram is relevant only for the protection of software. On the issue of souvenirs and promotion of the brand in other areas, the messenger has no rights.